Jack is chairman of Marco Consulting Group. 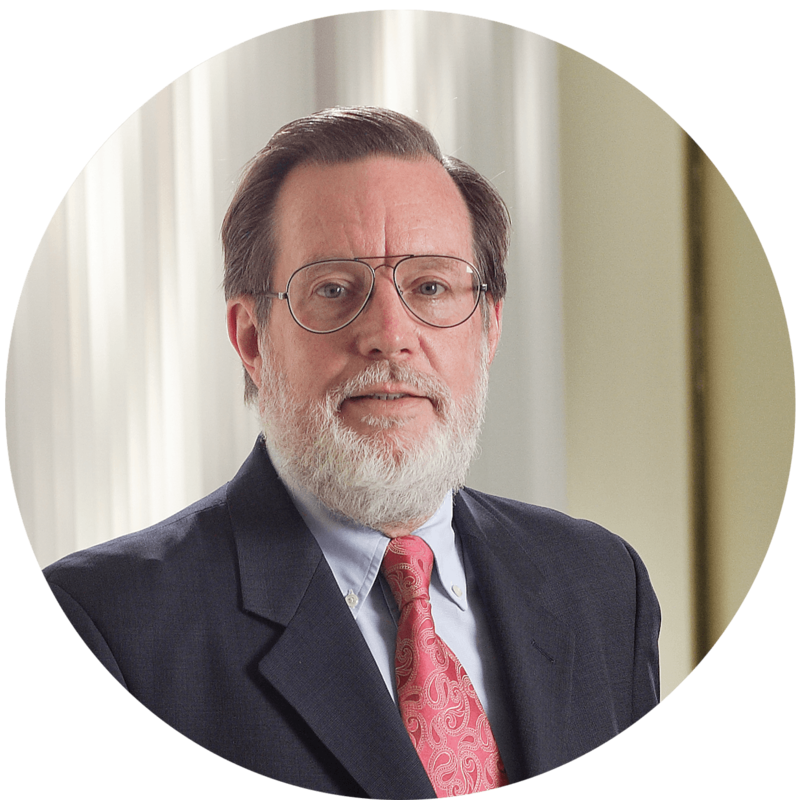 He began his career in investment consulting in 1977 when he was a senior vice president of multiemployer plans at A.G. Becker, Inc. When the company was bought by SEI Corporation in 1983, Jack became national manager of its Taft- Hartley Funds Evaluation Services. He is an investment consulting lecturer at DePaul University’s Graduate School of Commerce in Chicago. 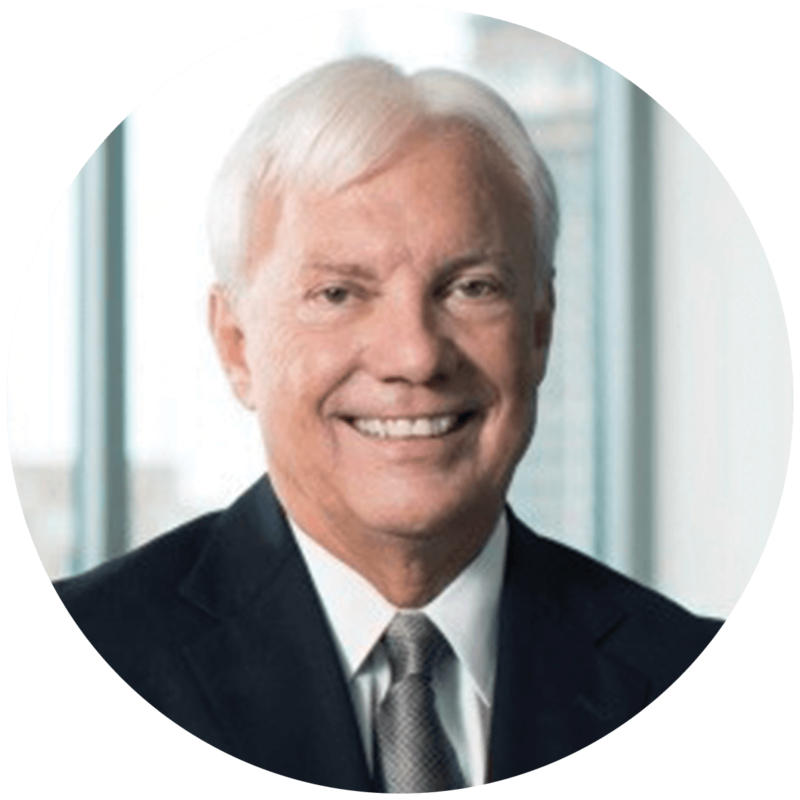 James founded Meketa Investment Group in 1978 to provide a broad range of strategic investment advisory services to institutional clients. 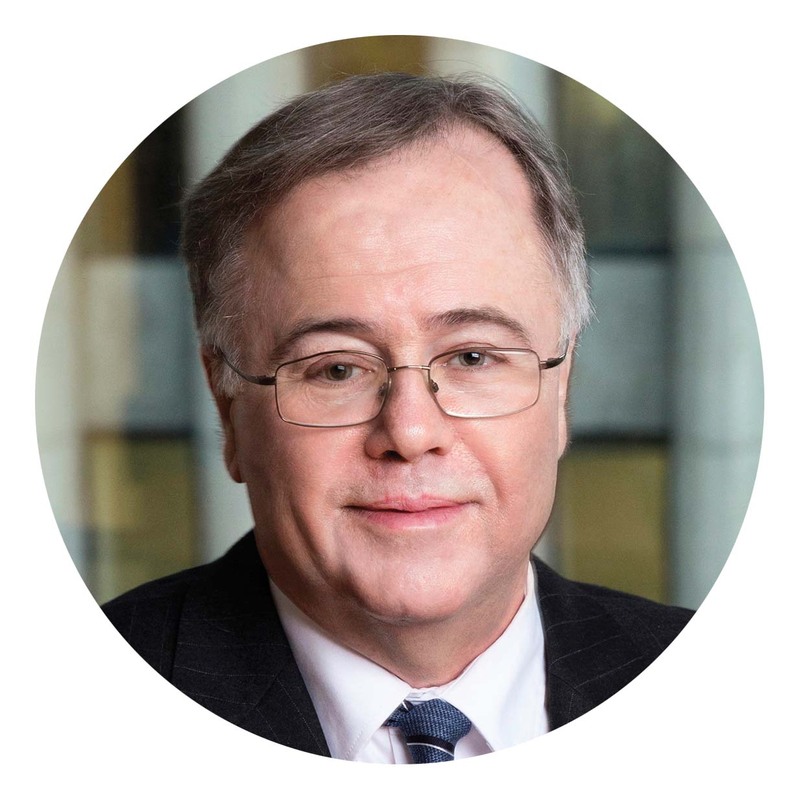 He has more than 40 years of experience advising Taft-Hartley, public funds, corporate and endowment plans in investment policy design, global asset allocation, and analysis of manager and fund performance.